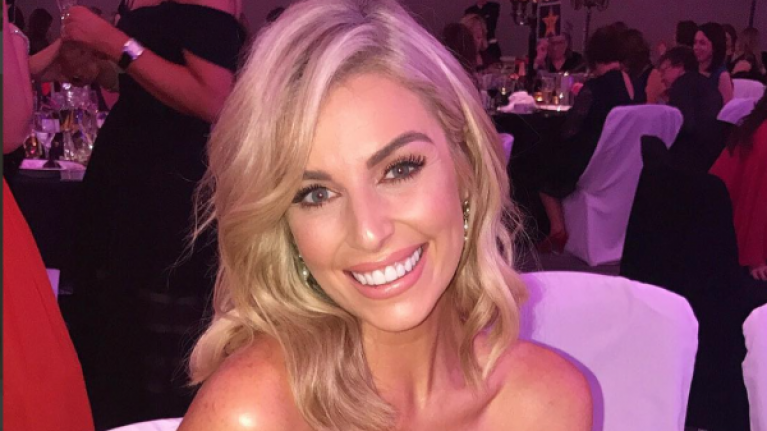 Pippa O'Connor is a pro when it comes to mixing high street finds with high-end investments and this latest look is no different. 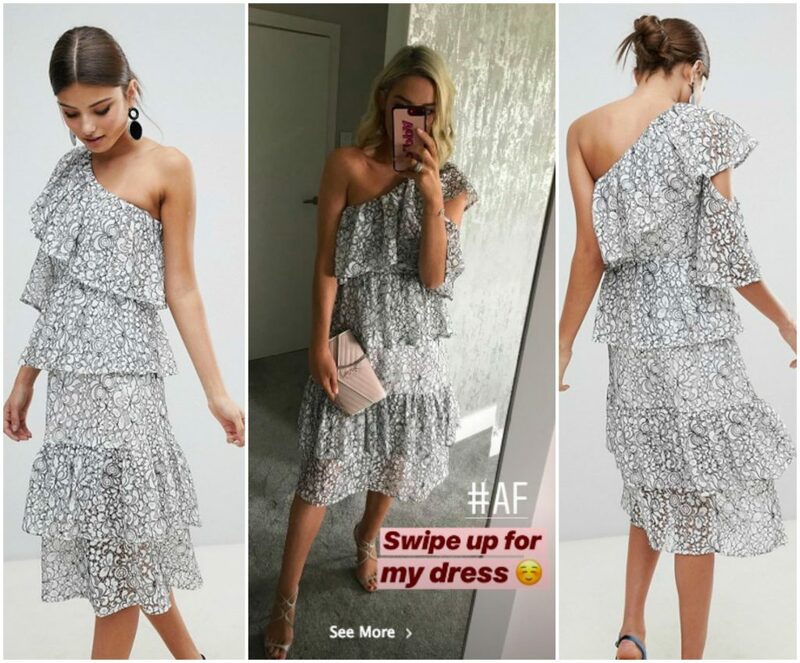 Posing alongside hubby Brian Ormond, Pippa showed off an absolute find from Missguided she wore to a friend's wedding over the weekend. “Celebrating Mr and Mrs Heylin,” she captioned the picture in the stunning venue. The dress in question is a monochrome lace tiered number from Missguided although it’s currently only available on ASOS. With summer officially over and the weather not quite cold enough to embrace winter styles, it can be a nightmare shopping for formal wear. But this one-shoulder dress perfectly suits this transition between seasons and we can already see it being a sell-out. Pippa teamed the midi dress with some of her favourite designer accessories including a pair of Jimmy Choo heeled sandals and a YSL clutch bag. A bit outside your budget? Don't worry - we've found a pair of heels and a clutch that look very similar but at a fraction of the cost. 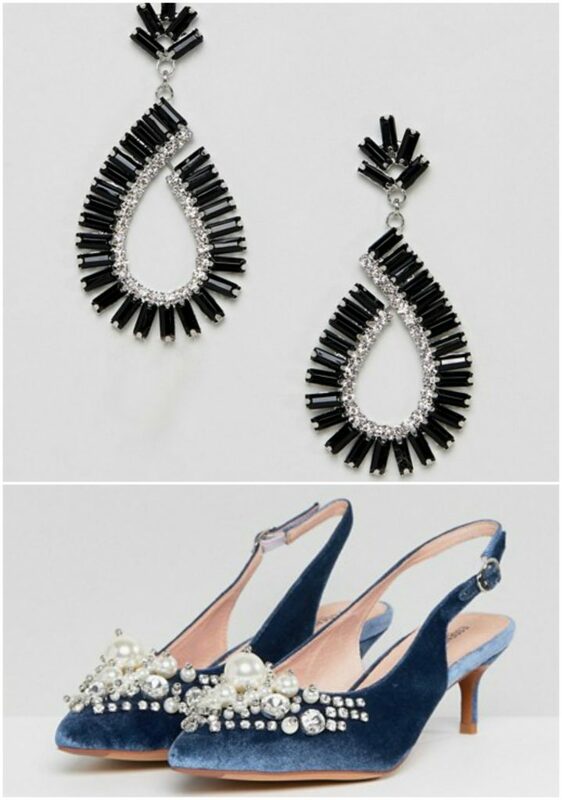 However, we have to admit, we love the way ASOS have the dress styled on the website with some bold kitten heels and statement earrings. The shoes may be a bit of a splurge item but they definitely catch your eye.